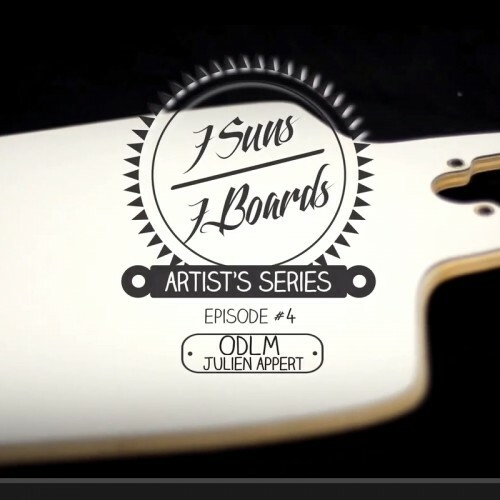 7 artists / 7 longboards to personalize. Here, it’s the turn of Julien Appert (ODLM), artist video, VJ, specialist of the video mapping to create on « Good Vibes » from Seven Suns. Thanks to Seven Suns Longboards, GAM (Creil) and Crumble prod for this video. ← Video – Live 2013 !! !